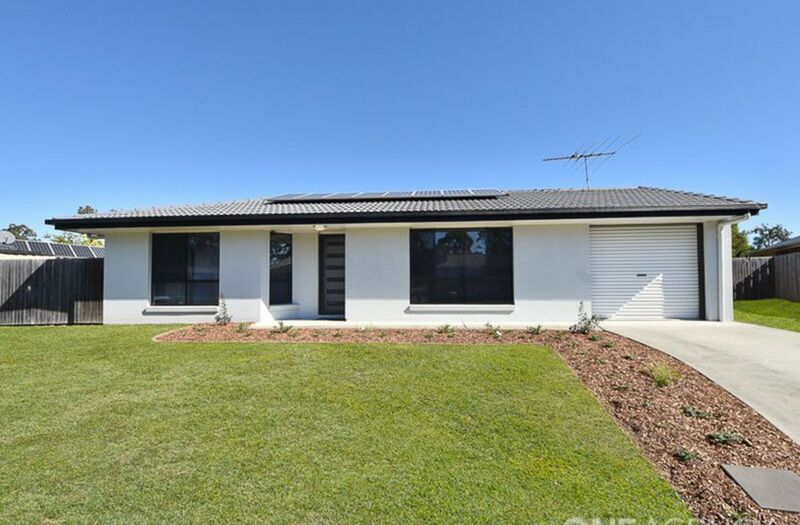 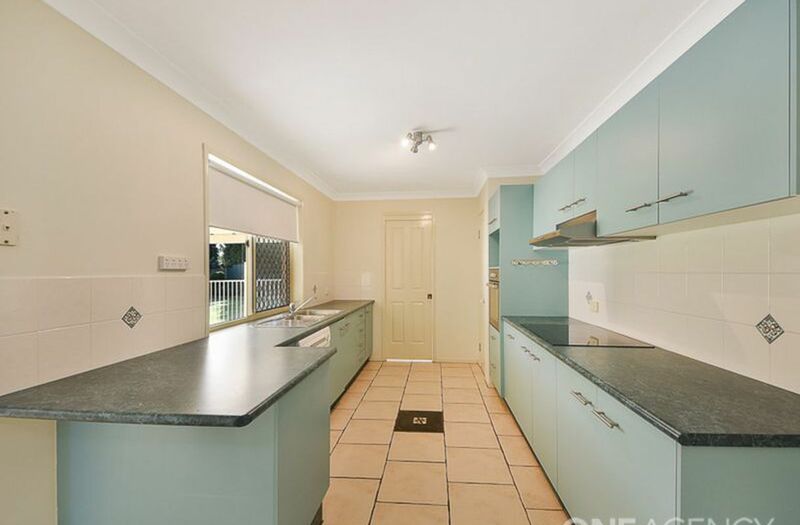 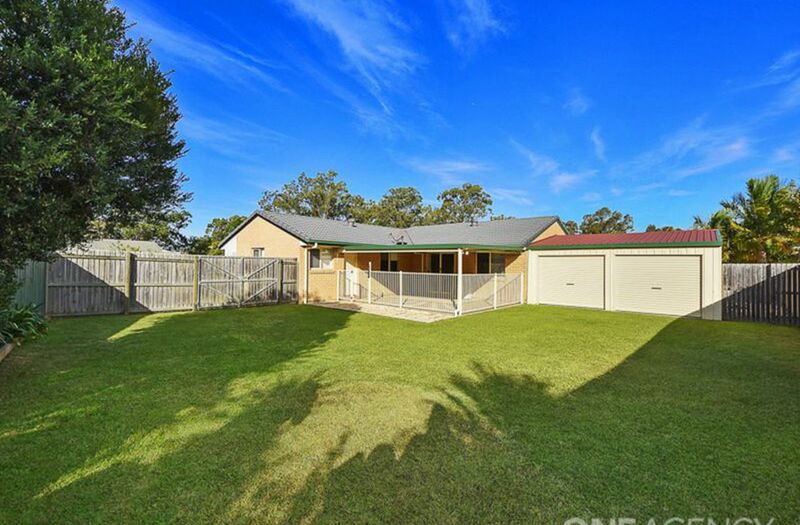 This fantastic low set brick 4 bedroom home will suit a growing family. 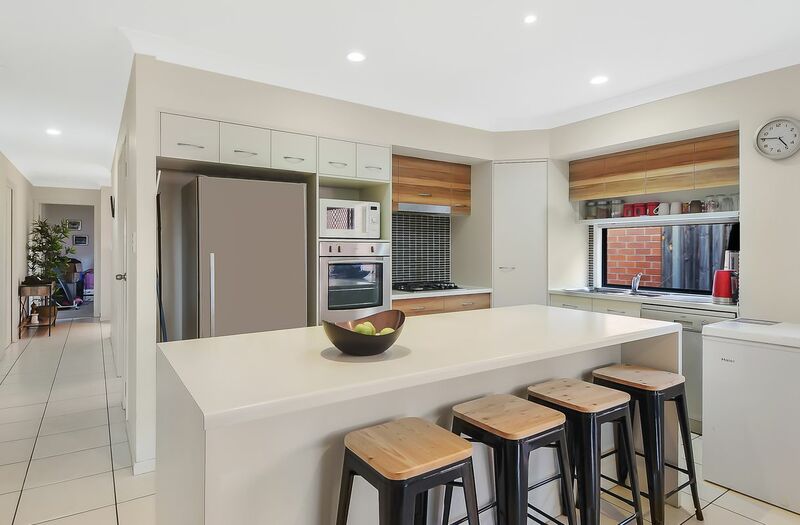 The family lounge & modern galley style kitchen, both overlook the outdoor living space. 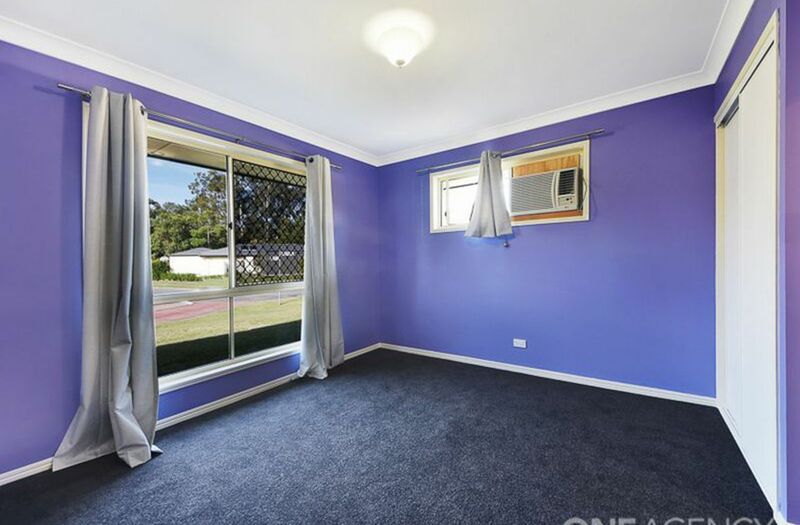 The front lounge has been wired for an overhead projector & speakers and will easily make a great place to watch movies with the family. 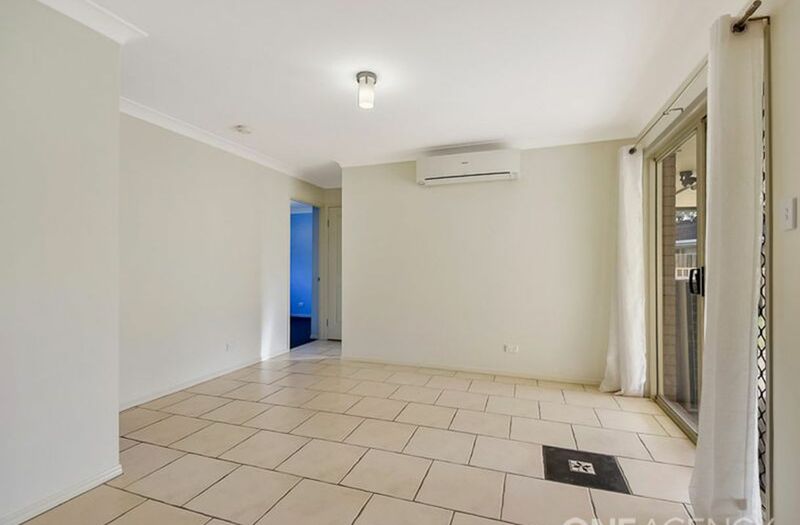 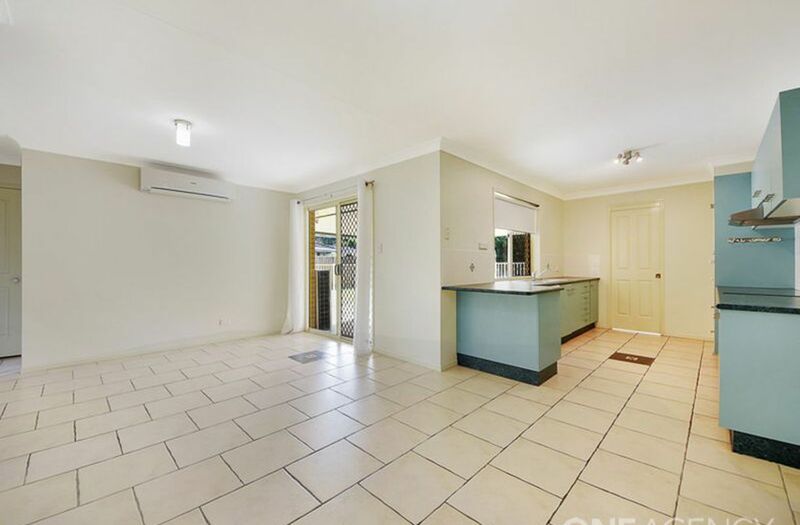 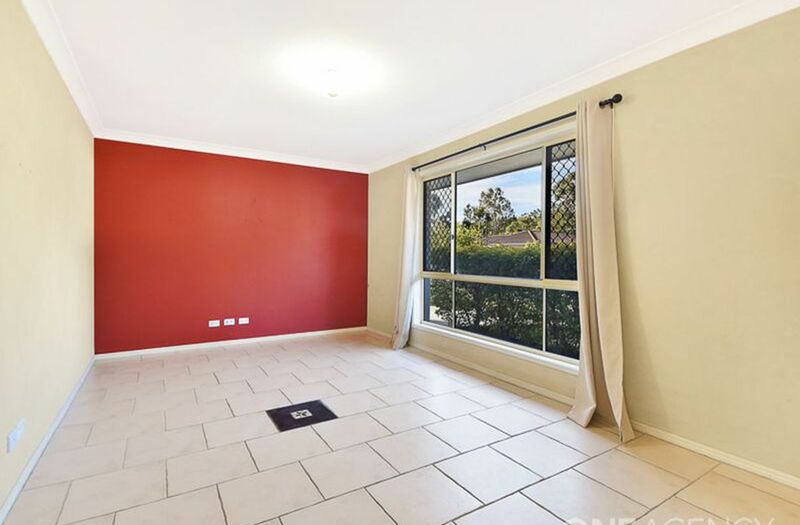 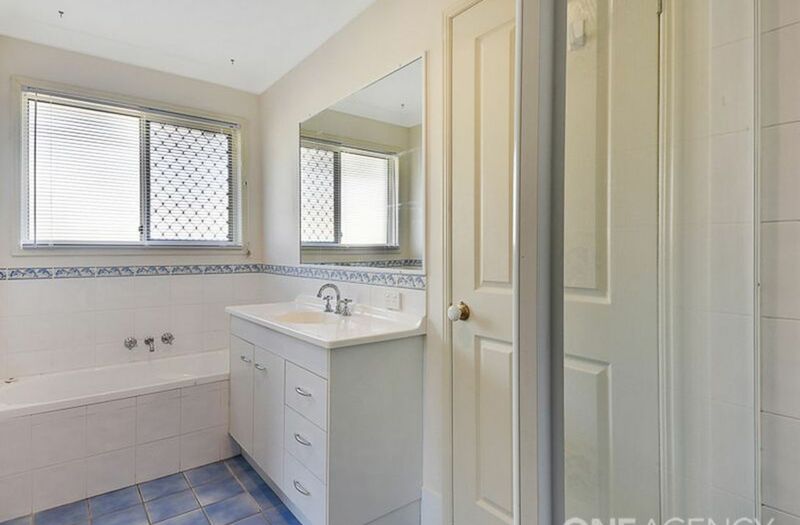 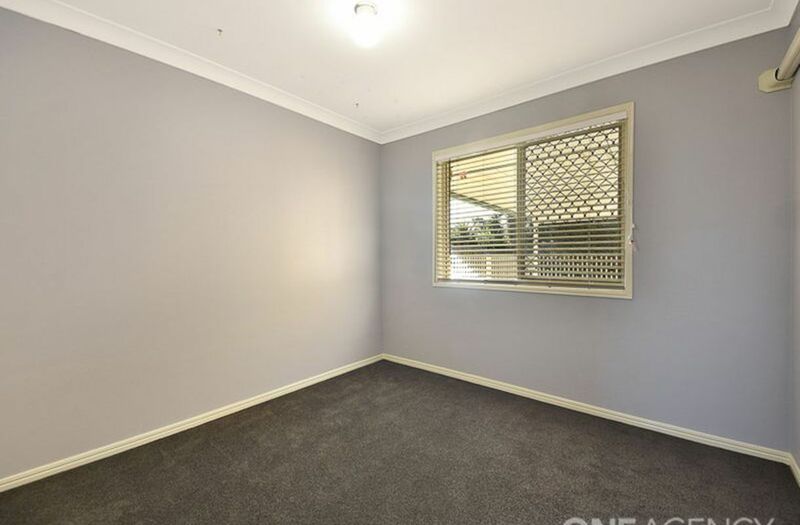 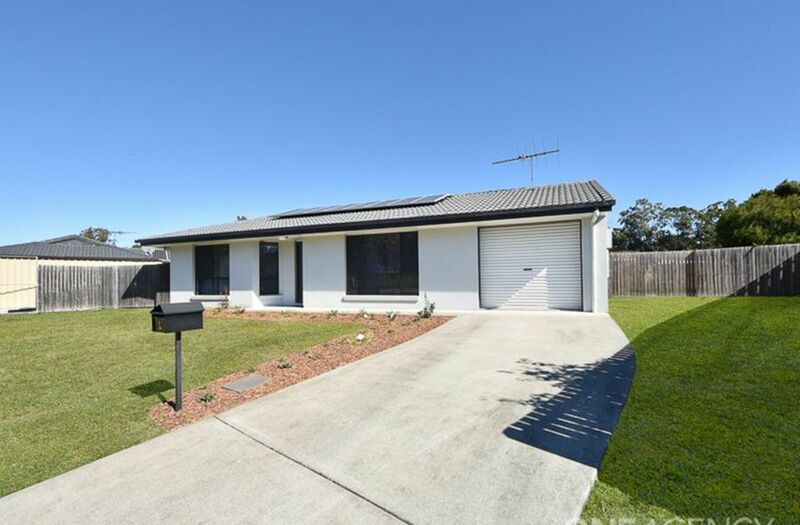 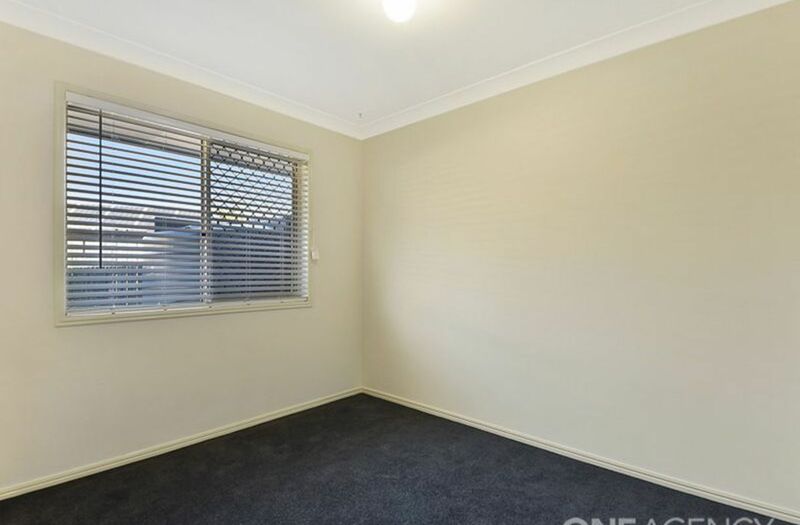 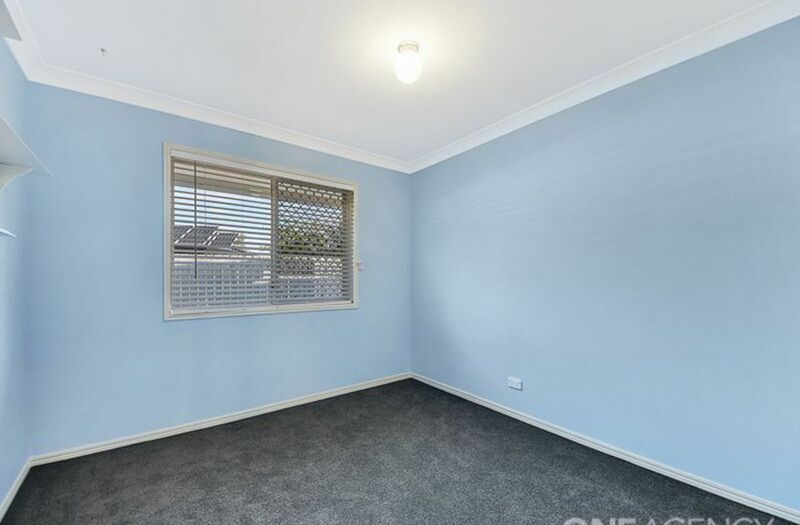 This home itself is beautifully presented with new carpets, new oven & cook top, new curtains and has been freshly painted through most of the home, so absolutely nothing to do but move in. 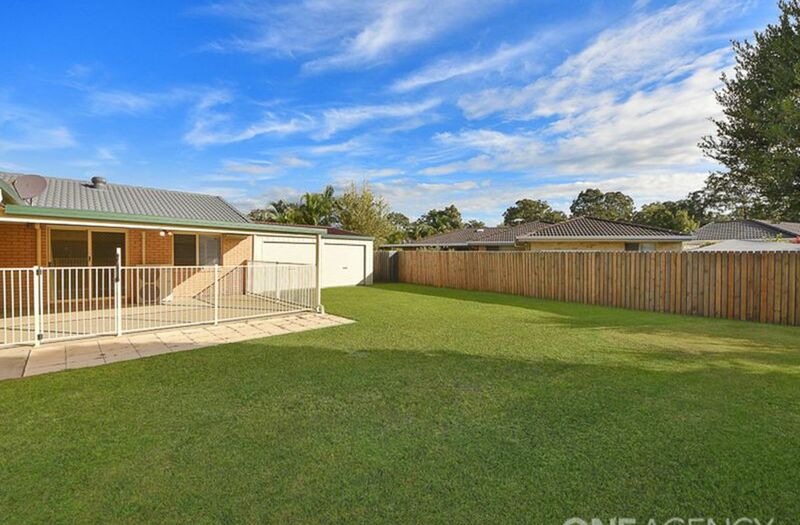 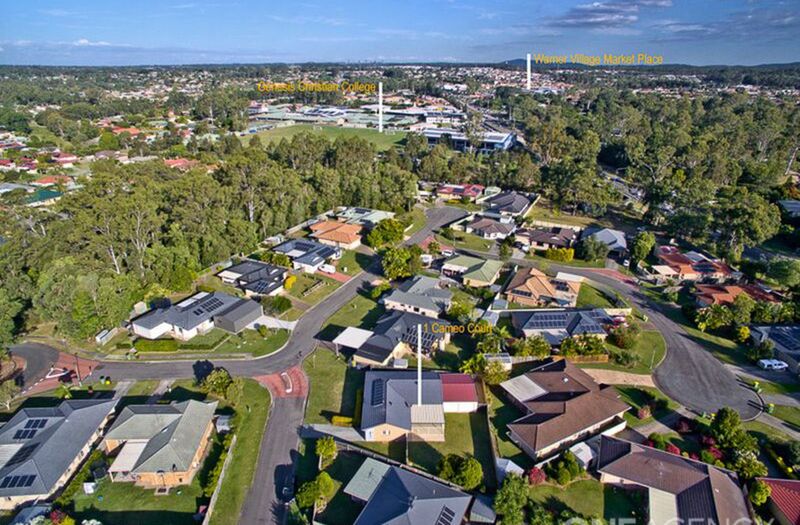 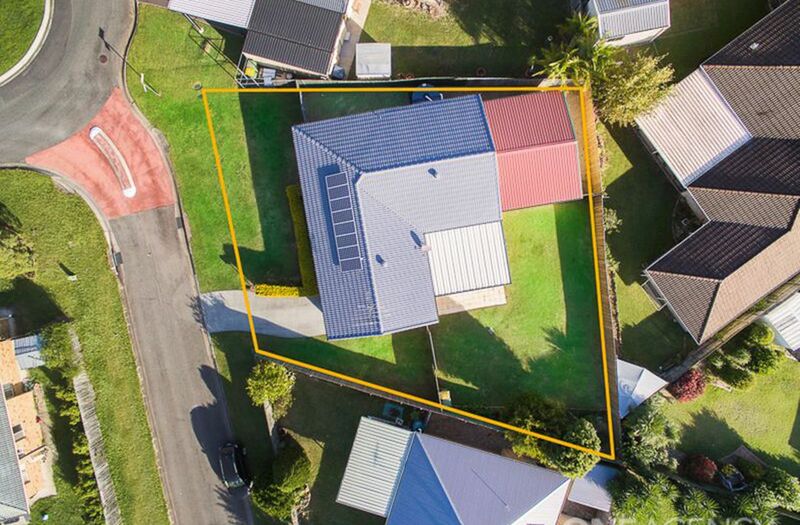 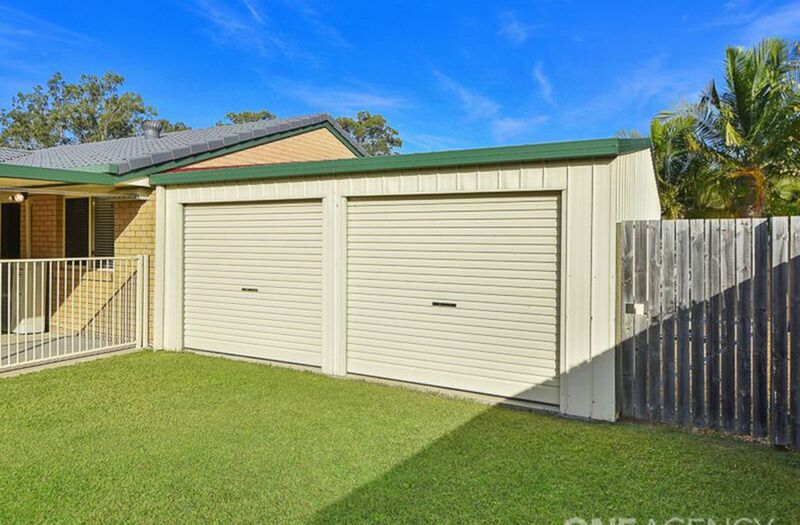 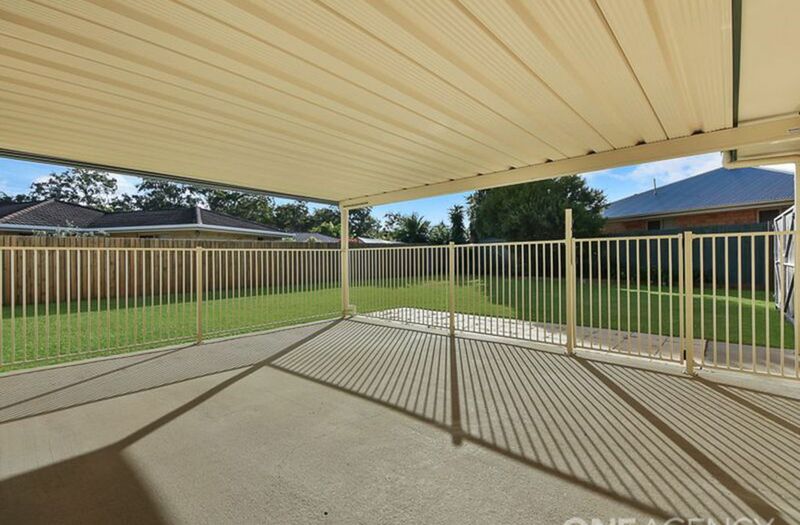 The yard is something that will get a lot of people excited with side access on 2 sides of the home and a massive 6x7.5 metre shed all on a 682 sqm block, which means there is still plenty of room for in the large backyard for kids and pets to play in.